Buying a home doesn't have to be a difficult process. Let us help you by providing the answers to your most common questions. 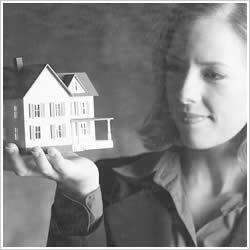 Many of our clients have us help them with questions relating to the home buying process. To assist in this process, we've come up with a comprehensive 8 step process that will help you buy your new home.